The Brookings Metropolitan Policy Program study uses the St. Louis region’s cluster as a case study, along with the life sciences sector in Indianapolis and the water technology district in Milwaukee. “Part of the St. Louis story is that it avoided the traps that a lot of places fall into, which is to change strategies every five years,” said Ryan Donahue, the study’s co-author. 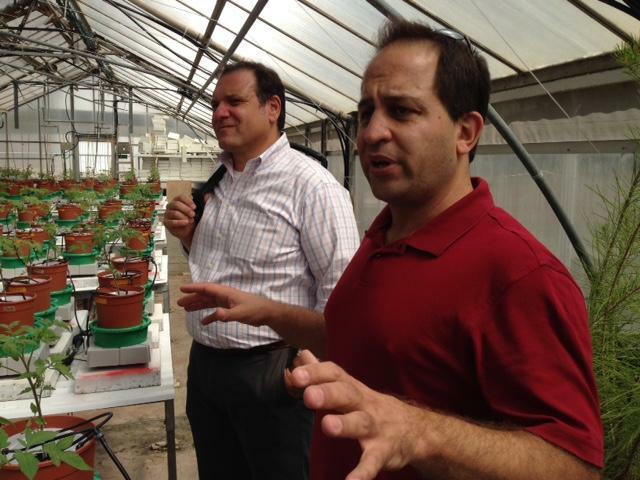 The Danforth Plant Science Center is a key part of the region's effort to establish a strong cluster of agricultural technology-based businesses. He’s a project analyst with the Brookings program. The research with his partners examined how groups of companies in a certain sector can gain an advantage by locating near each other. “You figure out what you're good at. You figure out why companies are coming to your region or succeeding in your region and you invest in those things,” he said. The study suggests St. Louis guessed correctly when it decided to focus on agricultural innovation several years ago. “There’s a lot of examples of places that have picked the wrong industries and made the wrong investments and spent a lot of money on things that ultimately didn’t work,” Donahue said. It has taken local, regional and state cooperation to get to this point. That has included investment in buildings and technology, and creating a strong agtech workforce. That effort led to the 39 North innovation district, further investment from major companies like Monsanto and the potential to attract more employers with hundreds of new jobs. The study also suggests the Danforth Plant Science Center has been a catalyst in bringing the cluster to a point where it could be about to really take off. The value of being highlighted as a case study for the public policy nonprofit’s report is not lost on leadership at the Danforth Center. 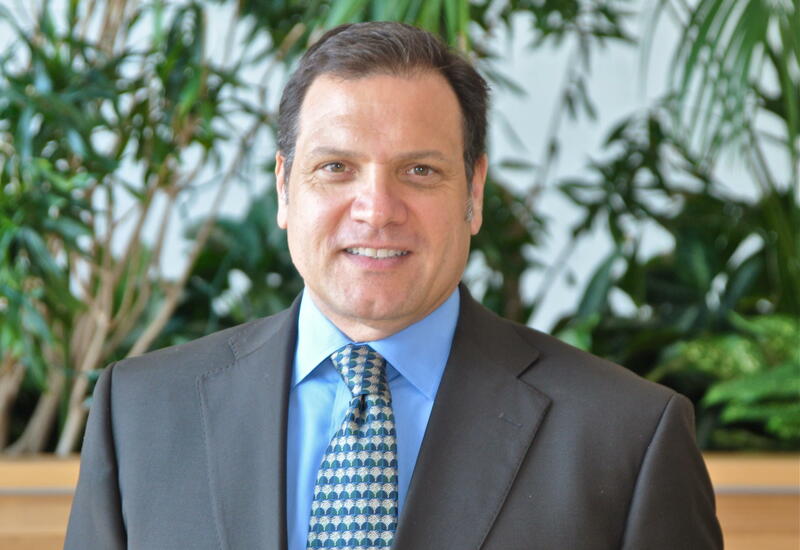 Fiorello has been with the Danforth Center since 1998. He was previously Chief of Staff at Monsanto's Office of the President. “It’s important because it helps us bring capital to the region. 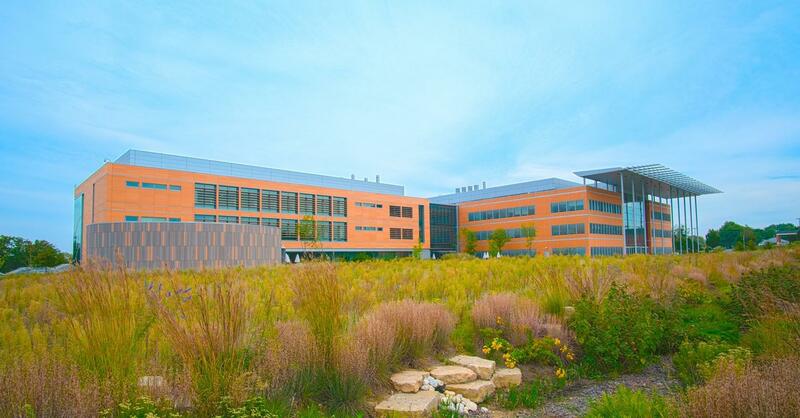 It helps us bring entrepreneurs and talent,” said Sam Fiorello, the center’s chief operating officer and president of BRDG Park, a space for bioscience startups in the Danforth Center.